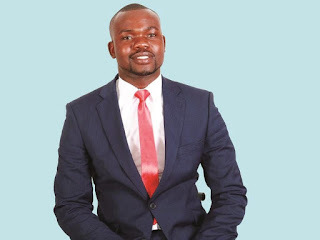 MASVINGO - Aspiring independent candidate for Masvingo Urban Ward 5 council seat, Enock Mapondo said he will facilitate the building of a primary school and a library in the ward if he wins the harmonised elections on July 30. Mapondo said he was the best candidate for the post owing to the fact that he is a permanent resident in the ward and knows what is best for the people there. "Once I get a chance to represent the ward, I will make sure that a primary school is built and also a library to cater for the youths and other people who are interested in reading and furthering their knowledge. 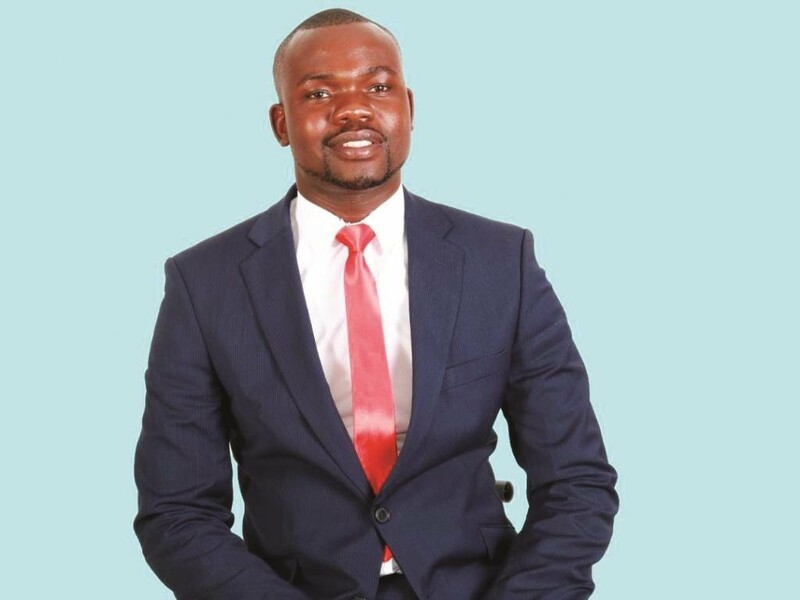 "As a resident of Ward 5, I am deeply hurt by the conditions in which the people are living in so if get elected I will make sure that the standards are improved and people have clean water as it is sometimes dirty," said Mapondo. He also said he would facilitate the formation of health clubs and income generating projects for the unemployed youths and women in the ward so that they have something to do rather than spend time doing drugs and crime. "I will make sure that there will be regular clean-ups and will make sure that rubbish bins are collected every week," he said. Mapondo said people of Ward 5 have in the past been deceived into voting for people who did not deliver.